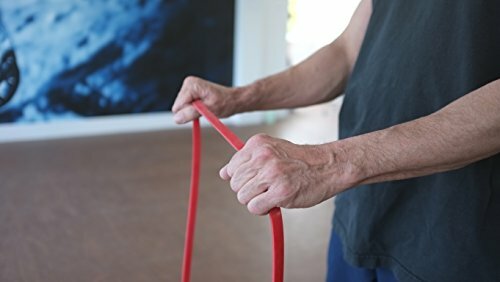 RED 208cm x 1.3cm x 0.45cm – RESISTANCE: 8-16kg – LIGHT resistance band, ideal for general strength training, rehabilitation, stretching, Pilates, Yoga, Core workouts and explosive training. BUILD STRENGTH, IMPROVE MOBILITY & AVOID INJURY – A great way to build strength, get fit and improve mobility. The best band for you will depend on your current fitness level and intended use. 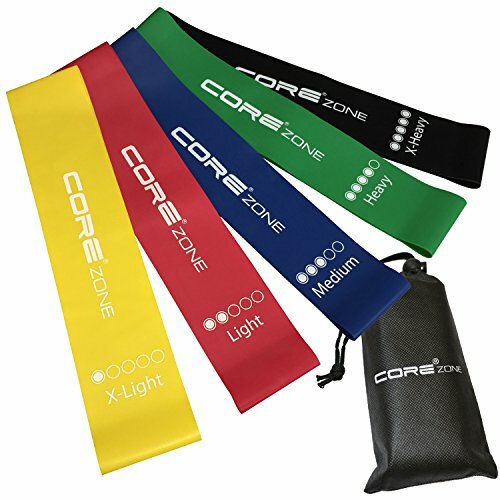 Resistance bands are safer and more effective than dumbbells as the dumbbells only pull downwards, while the resistance bands work in any angle, which shapes and tones the body safely. 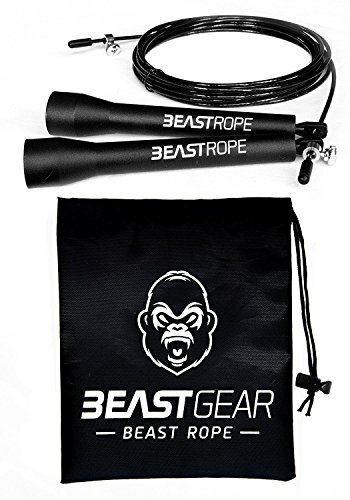 * Resistance bands provide a isotonic muscle training, with gradual resistance changes in the movement. 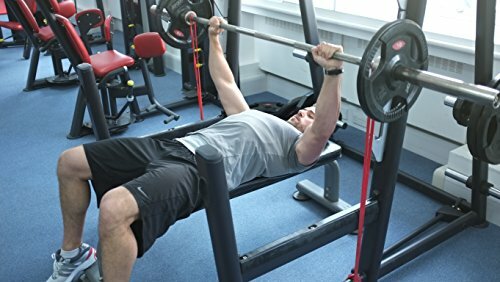 * The more you stretch the bands the more resistance you feel and this is much more effective than using traditional weights. 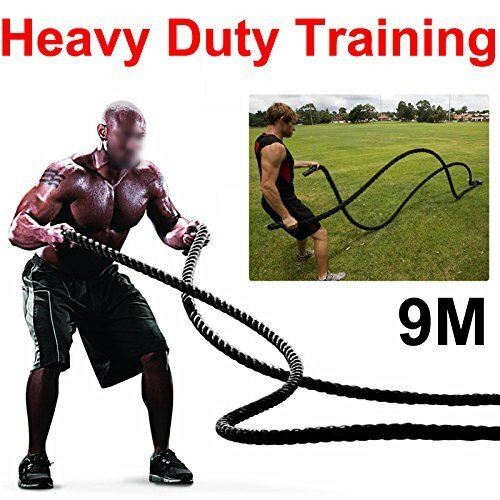 * Many exercises with the resistance bands are focused on functional training with complex movements which affect entire muscle groups instead of just isolated muscles. 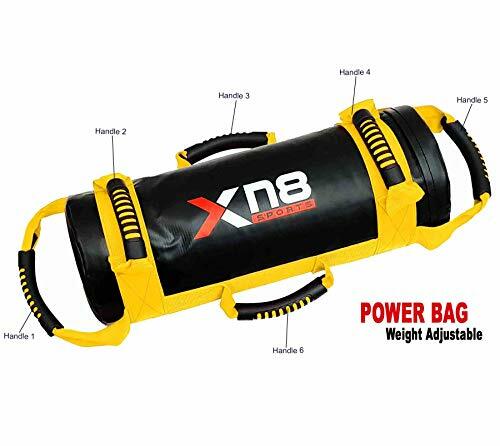 * Unlike the dumbbells resistance bands have no momentum, which is a lot safer, since the momentum of the heavy dumbbells can cause ligaments to tear because they can’t stretch as far. © Copyright owner of photos and text, which should not be reproduced without express permission, is Affordable Fitness Equipment. 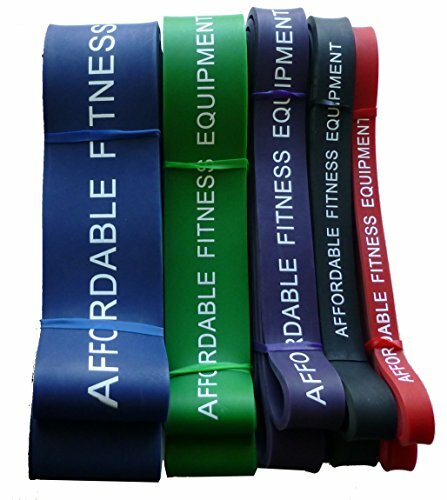 EASY TO USE – Training Bands offer a ton of variety to work all muscle groups. Chest, shoulders, arms, legs and core.